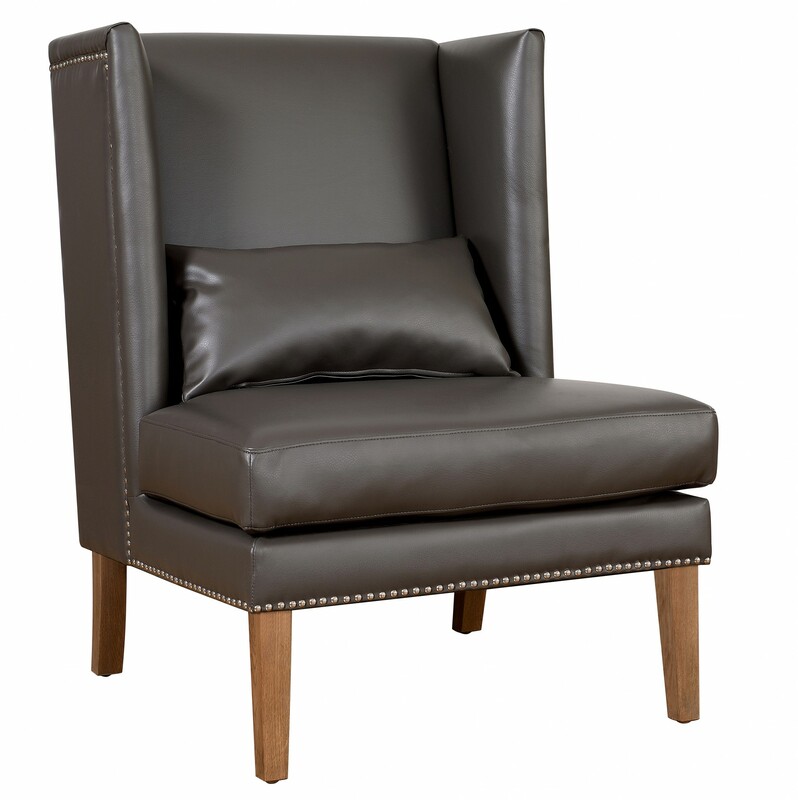 Inspired by its namesake, the posh New York neighborhood, the Chelsea chair combines the rare qualities of chic design and traditional comfort. 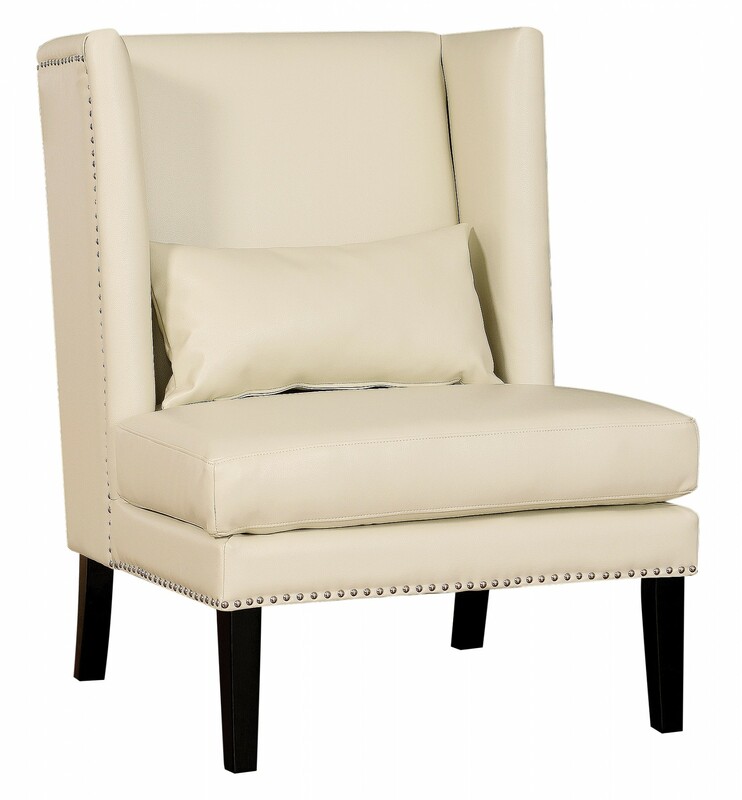 The Chelsea Wing Chair is available in Grey or Cream bonded leather. W32.3" x D33.9" x H41.7"